Never stop sporting your Philadelphia Phillies pride with this Authentic Collection On-Field 59FIFTY fitted hat from New Era. It's sure to be a standout in your collection of team gear with its unmistakable colors and contrasting underbill. 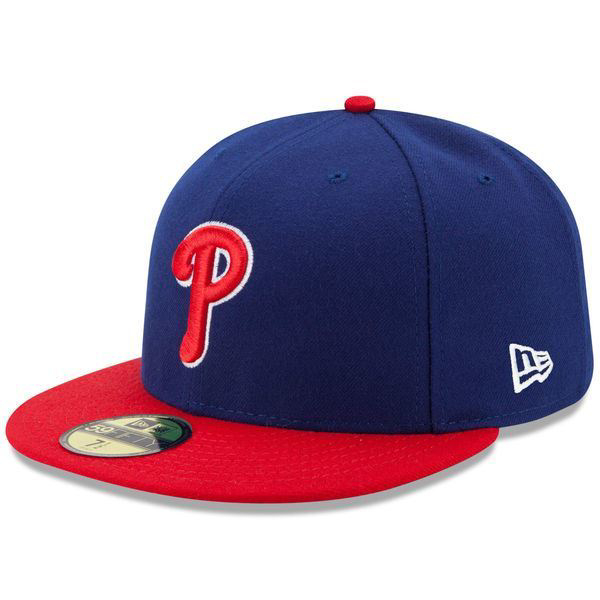 The raised Philadelphia Phillies logo embroidered on the front of this lid will prove that it's meant for a die-hard fan like you.